Mimi's Adventures in Baking is coming January 2015!! 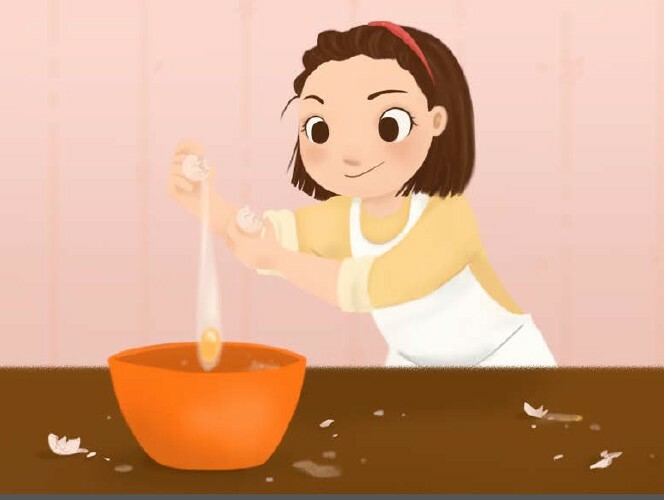 Mimi's Adventures in Baking is a new style of children's cookbook where the child becomes the chef and the adult the assistant. This storybook cookbook is the first of its kind to enable a fun interactive environment! Follow Mimi as she learns to measure, mix and bake her way to her very first batch of chocolate chip cookies, while learning some fundamental tips along the way. No more boring cookbooks, this cookbook series is brought to life by Mimi and her fun adventures! Keep an eye out for more books in the series due out in mid 2015!